You have the perfect gift. Now you need the perfect wrapping paper. 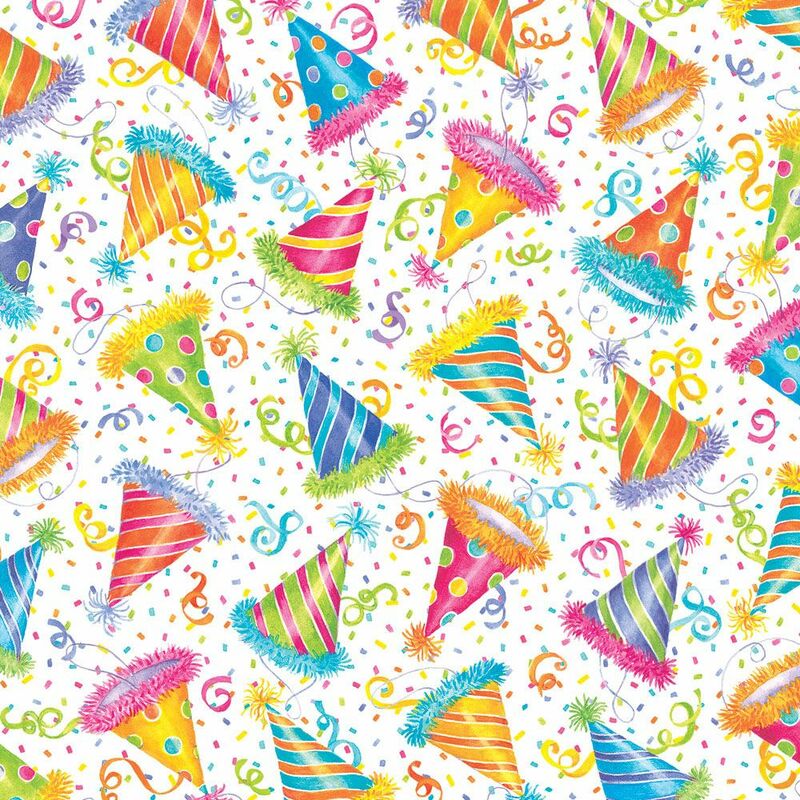 Whether you need wedding wrapping paper or fun birthday wrapping paper, we’ve got what you’re looking for.